Showcase your game at Unite Europe in Amsterdam! The Unity community is developing some of the most beautiful, fun, and innovative games and experiences across every major platform and many industries. We’re very excited to celebrate that creativity and artistry with the upcoming Made with Unity Developer Showcase at Unite Europe 2016! 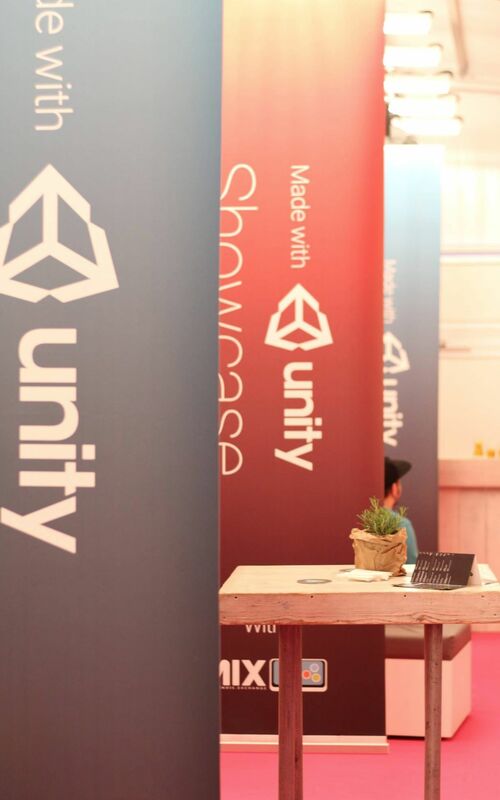 The Made with Unity Showcase in Amsterdam is designed to offer selected participants the opportunity to display their project demos to Unite conference attendees including potential partners, fellow developers, and media. Note: The call for submissions for this event has concluded. Unite Europe 2016 is this year’s most important gathering of developers, publishers, training providers and enthusiasts interested in Unity – the market leader platform for creating video games, simulations, and other interactive 3D and 2D content. Unite Europe 2016 offers four days of learning and inspiration, including advanced hands-on tutorials, technical sessions, first-hand information about upcoming Unity features, and an opportunity to join a lavish party. Unite Europe is a great place to meet fellow developers, learn new techniques and tricks, and present your own Unity projects.